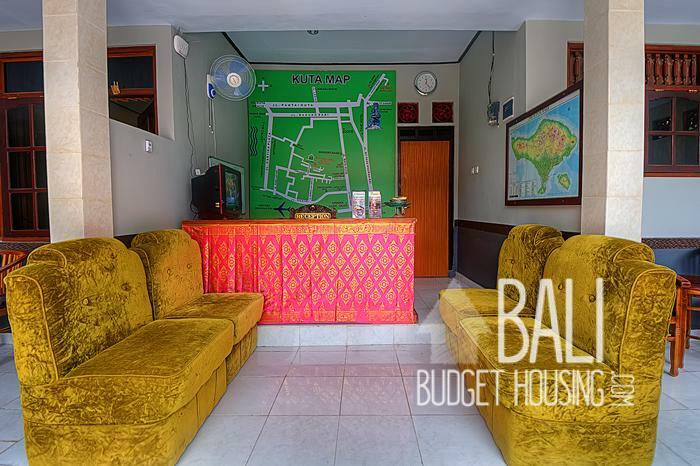 We couldn't get the exact location for this Kuta accommodation so the map location might not be 100% incorrect. 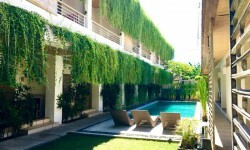 Kuta is best known by tourists as a surfing paradise in Bali, especially for those who are beginners. 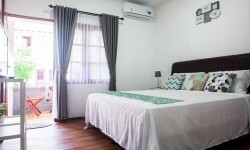 Kuta has been a popular stop on the classic backpacking routes and Kuta still attracts backpackers as well as families and tourists from all over the world. 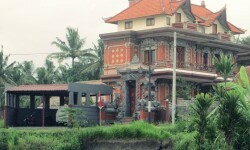 It is also popular for young Australian visitors, since there are many bars and clubs that do not require ID to enter. 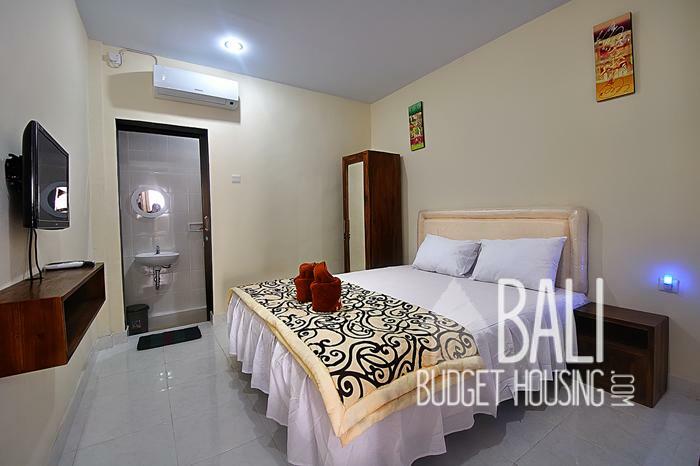 If beach, beer and partying till the break of dawn as well as having access to many amenities for tourists sounds interesting, Kuta is most likely one of the places you’ll enjoy most in Bali. 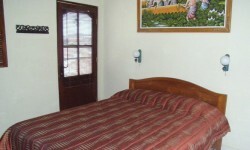 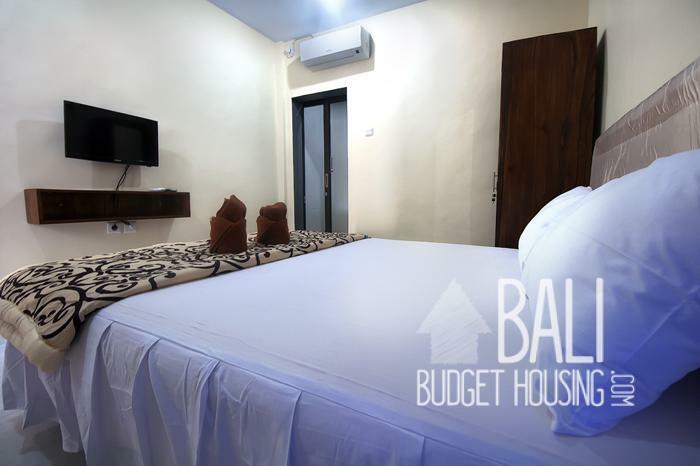 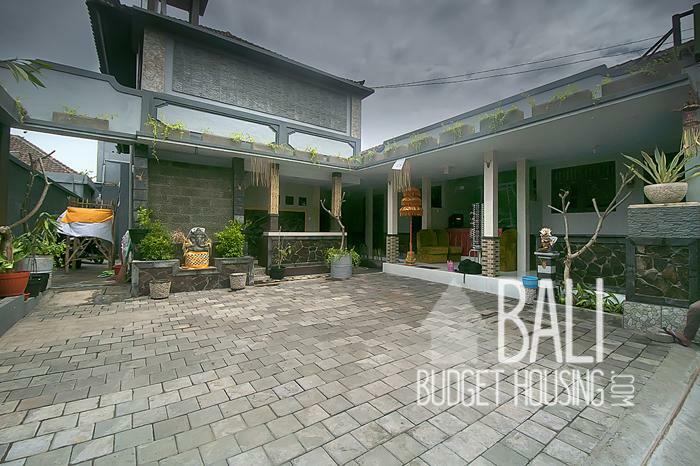 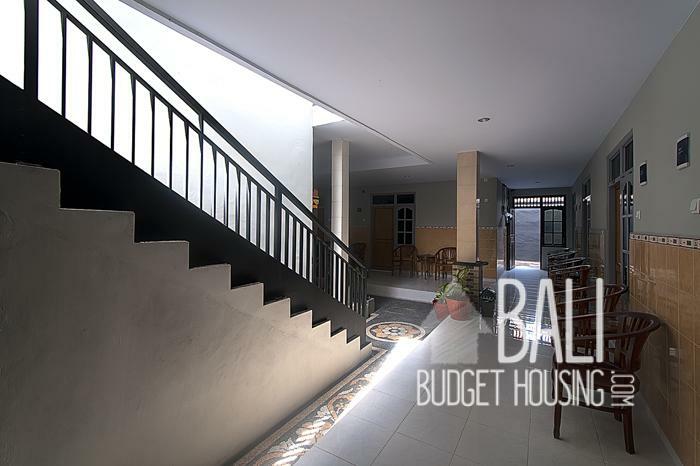 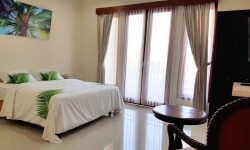 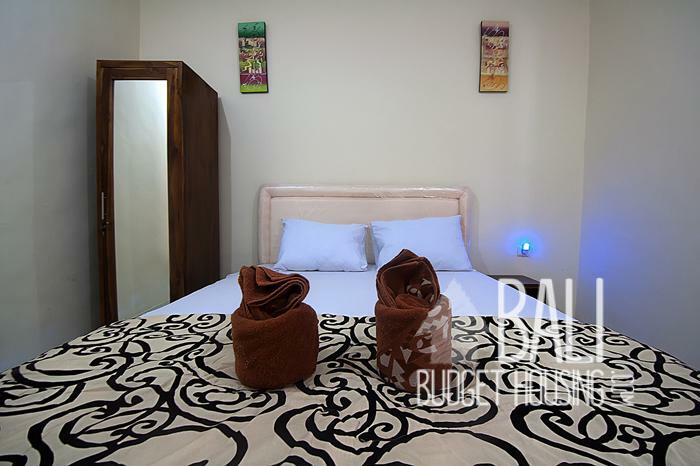 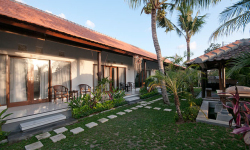 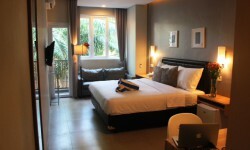 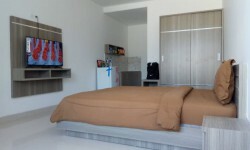 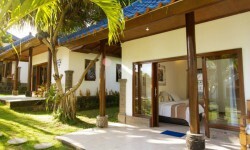 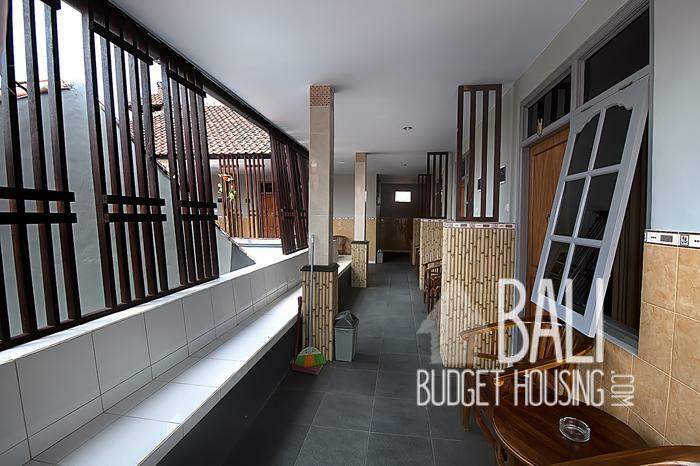 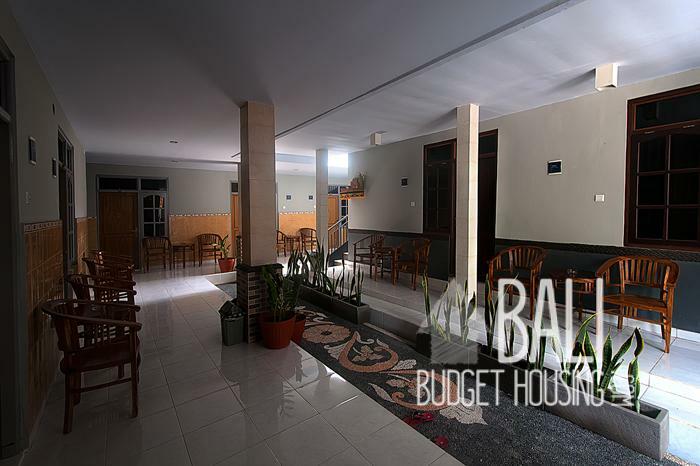 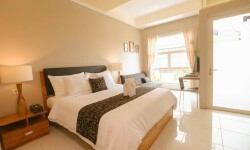 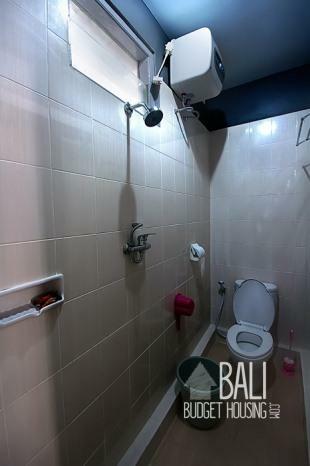 In regards to Bali Budget Housing, there’s still affordable Bali long term rentals to be found in Kuta.